A couple of weeks ago I attended the launch of a couple of new products from CW Beggs & Sons. 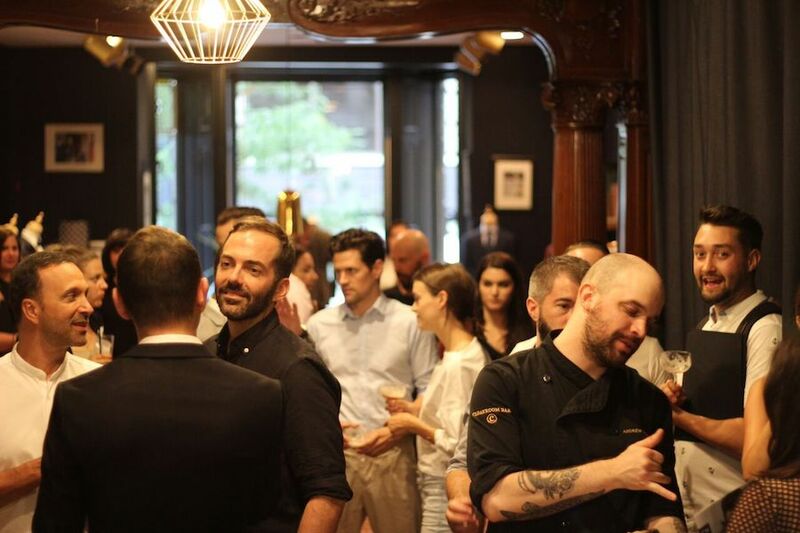 We gathered downtown at Cloakroom for cocktails and canapés to learn about the new offerings and to sample them first hand, on the spot. You’ve probably come across these products in drug stores across the city. The sleek grey and black packaging is hard to miss and once you start using these products it will be hard to go back to using anything else. 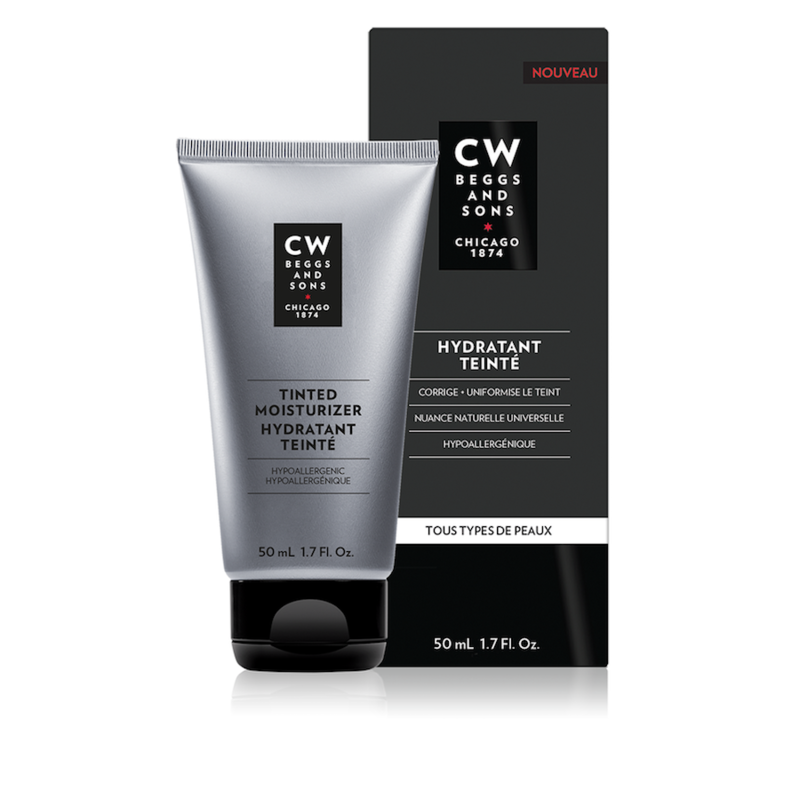 I am a sucker for products developed specifically for a man’s skin. Our skin is tougher and rougher than a woman’s skin and women’s face care products packaged to look and smell like they are made for us just don’t cut it. The CW Beggs shave is cool and smooth and when done properly doesn’t leave razor bumps or burns. Taking the time to take care of your face before, during and after a shave is of the upmost importance. We only have one face and we should be taking care of it. A few of the new productions launched include a hydrating shave cream, an energizing gel for tired eyes and a tinted moisturizer that helps even out the skin. I’ve been using them for the last couple of weeks and I will be permanently incorporating them into my routine. The tinted moisturizer is perfect for giving your skin a healthy, protected look and the eye gel works wonders for the eyes after many nights out on the town. 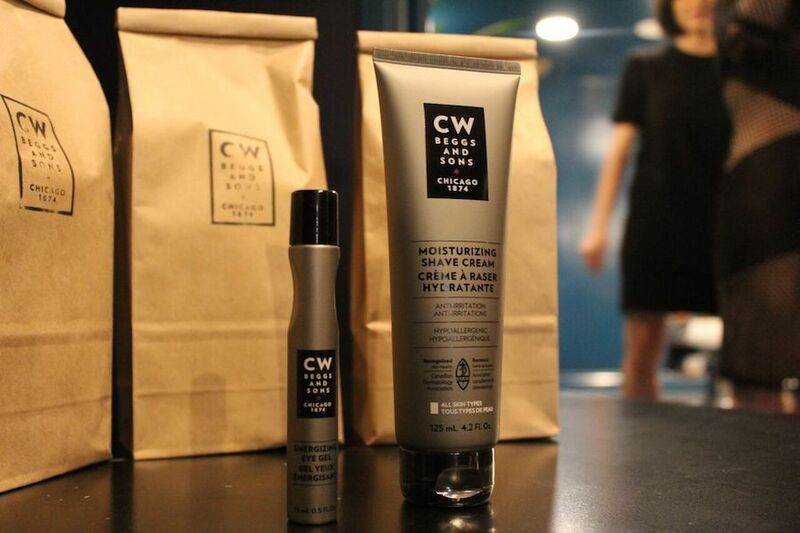 All CW Beggs & Sons products are hypoallergenic, they don’t contain oils, gluten, alcohol or scents. 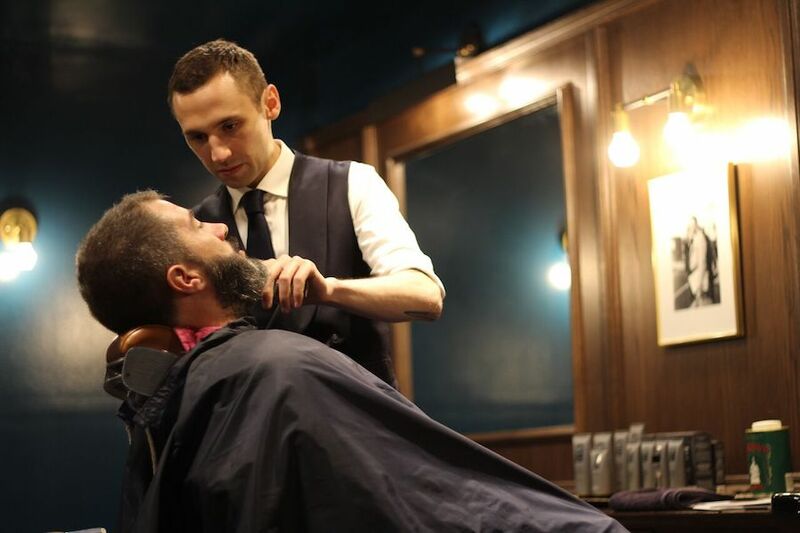 Maison Cloakroom is a great place for guys to find everything from great clothes to cocktails but most importantly, its an excellent barber shop. 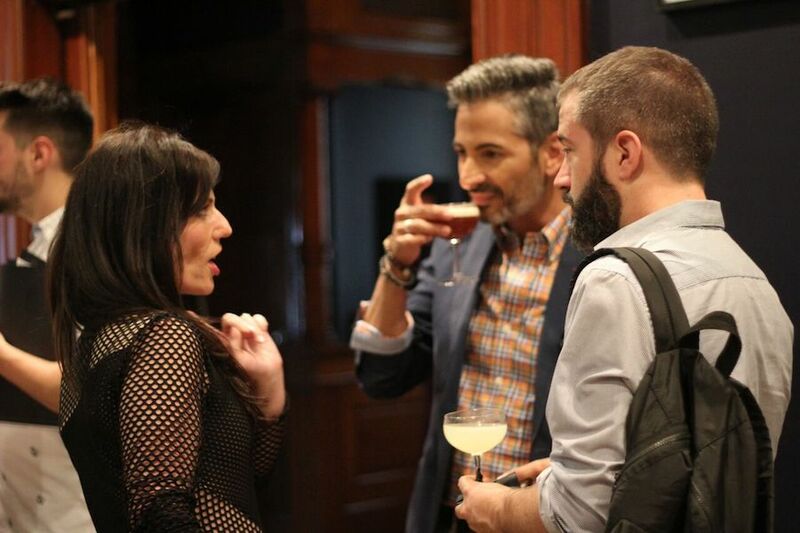 Charles did a great job taking care of my beard at the event and while we can’t see a barber every day (I wish), a least we have products like CW Beggs & Sons that will take care of our faces and keep them fit as fiddles. Try them for yourself and you will see. 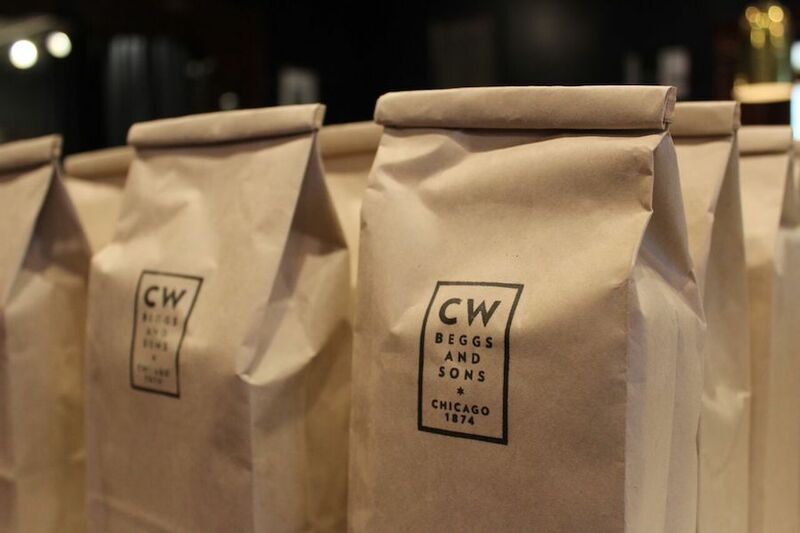 For more info on CW Beggs & Sons, visit their website here!